Ruth Copland’s in-depth conversation with Nandita Das covers her fascinating career and life, and her new film ‘Manto’, now available to view on Netflix. 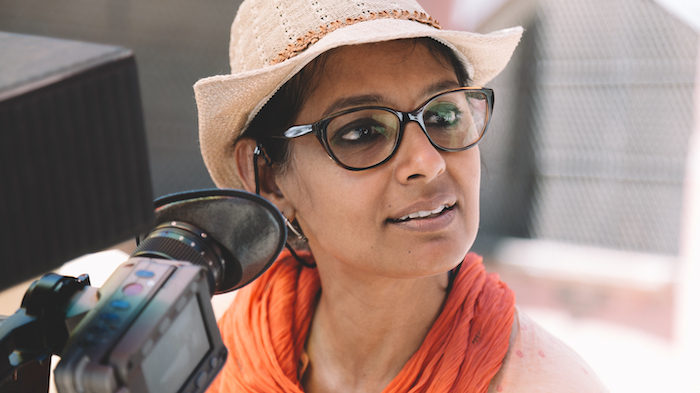 Acting in over 40 feature films in 10 Indian languages, Nandita Das has received widespread acclaim and numerous awards for her acting, and has been repeatedly recognized for both her art and her world community activism. Her directorial debut Firaaq premiered in 2008 at the prestigious Toronto Film Festival after being screened at Telluride. She has twice been on the jury of the Cannes Film Festival, among others, and was conferred the ‘Knight of the Order of Arts and Letters’ by the French Government. She is the first Indian to be inducted into the Hall of Fame of the International Women’s Forum and was the Chairperson of the Children’s Film Society India, and a World Fellow at Yale in 2014. 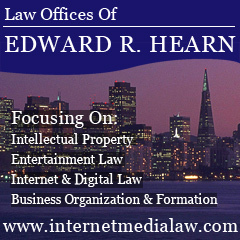 She is a strong advocate of social issues, which is evident throughout her work. 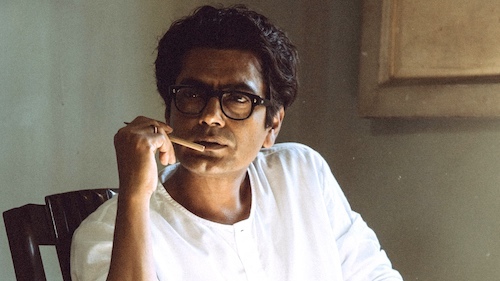 Actor Nawazuddin Siddiqui in the role of Manto. 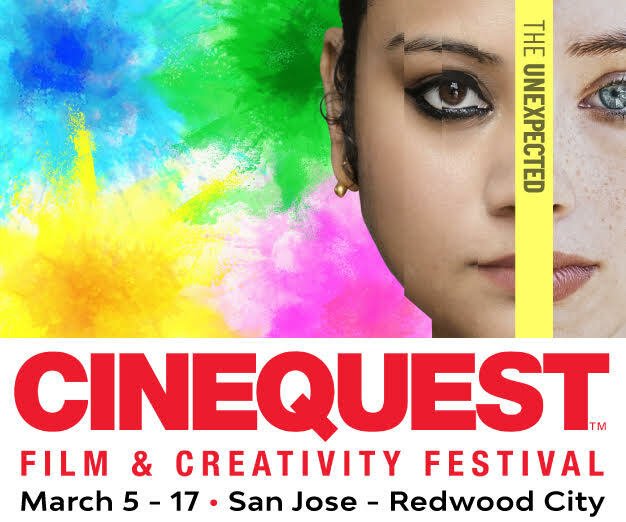 Nandita Das’s biopic ‘Manto’ was the opening night featured film at the 2019 Cinequest Film Festival in Silicon Valley. 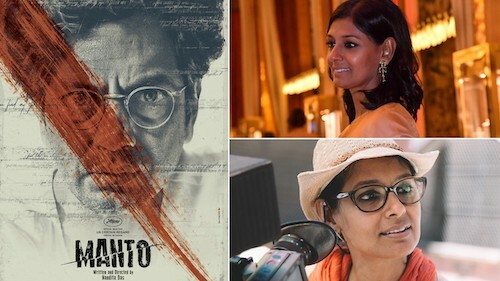 ‘Manto’, which Nandita Das wrote and directed, is about Saadat Hasan Manto who is celebrated as one of the greatest short story writers from South Asia. The film is set during the four most tumultuous years of Manto’s life during the Independence of India from Britain. It focuses on both his family life and writing, interweaving five of his short stories into the tale of his life. It is a film about two emerging nations and one man trying to make sense of it all. It’s a moving, atmospheric film that illuminates a difficult historical period through the experience of a dedicated artist. ‘Manto’ is now available to view on Netflix.